Illshaw Heath Farm Hockley Heath, England. Kineton Lane, Solihull, West Midlands. 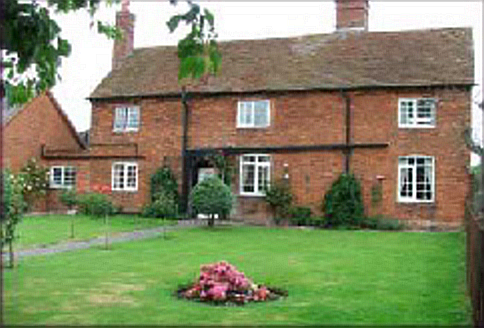 Established as a bed and breakfast in 1990, Illshaw Heath Farm has been rated as a 4-diamond establishment by Heart of England tourism. With its beautifully decorated rooms and the solitude of the surrounding English countryside, Illshaw Heath Farm bed & breakfast offers you a lovely setting to get away from the everyday stresses of life. While there, you might want to wash your troubles away in the hot tub located conveniently and privately at the rear of the main house. If you decide to venture out a bit further, the bed and breakfast is located near many West Midlands historic sites and attractions, as well as the National Exhibition Centre (NEC) and Birmingham International Airport.